November 2018 will not go down in history as a glorious month in the evolution of cryptocurrency, with all the major digital currencies taking a dive in value, largely as a result of the furore surrounding the Bitcoin Cash hard fork. It prompted even more media drama than usual, partly because it came on the back of several months in which the markets had been largely stable, but from a big picture perspective, it is nothing that those on the cryptocurrency exchanges have not seen a dozen times already. Changpeng Zhao, the Binance CEO, took to Twitter in an attempt to calm fevered brows, and his philosophy of “keep your head down and build” is one that is being seen elsewhere in the industry – particularly given the updates from the Fourth Ethereum Developer Conference that recently took place in Prague. The second most famous cryptocurrency in existence has had challenges of its own this year, particularly from the direction of Ripple, which overtook it in terms of market cap back in September. This was followed by a dramatic fall in the Ethereum price in recent weeks, but the developers seem to be following Zhao’s advice and are looking to the future with greater determination than ever. The overriding feeling that permeated the various meetings at the Prague conference was that this is not a time for inactivity, and Ethereum essentially needs to accelerate out of this tailspin. According to many developers, the best way to do that is to build on its early success in the field of smart contracts by rolling out the next platform upgrades ahead of time. One such meeting was attended by big names in Ethereum that included co-founder Joseph Lubin and prominent developers Joseph Chow and Greg Colvin. In it, they discussed an upgrade called Ethereum 1x, which could be rolled out as soon as June 2019. Precise details of the upgrade are still being kept under wraps, but it is widely rumored that 1x could address the scaling concerns that have been dogging both Ethereum and Bitcoin for so long. Some minutes from the meeting were uploaded to Github shortly after the conference by Greg Colvin. What else was discussed in Prague? Ethereum 1x was the biggest story to come out of the developer conference, but there are other Ethereum projects that are also going full steam ahead. These include a system-wide update that is not connected with 1x and will take place around the middle of next year and the introduction of rent or storage fees on smart contracts. In summary, it seems that within Ethereum, at least, Changpeng Zhao’s words are being taken to heart. 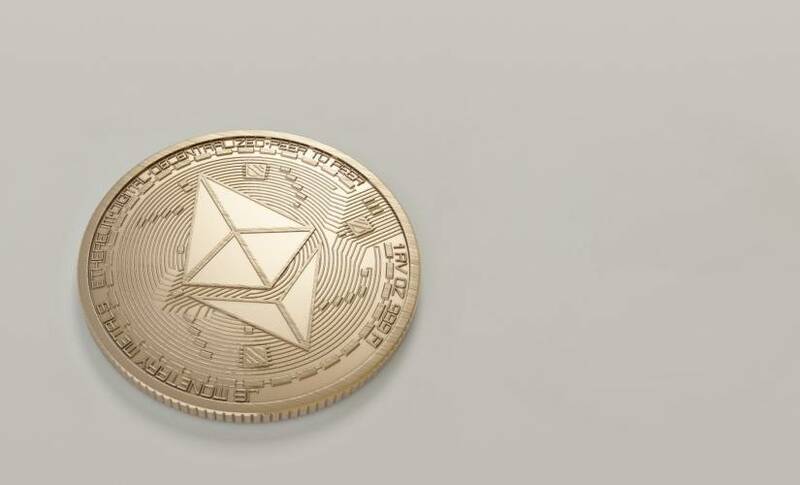 While the popular press continues to scream sensationalist headlines, the developers are quietly keeping their heads down and treating this as the ideal time to work harder than ever to push the Ethereum platform back towards the top of the cryptocurrency tree. Dave Church is a freelance writer and researcher who spent 20 years working for an international FTSE-100 company in a risk management role. In 2016, he decided to take a step back to focus on his first love of writing.